It’s common knowledge that there’s a Starbucks on almost every street corner in Manhattan, so how is it possible that the coffee chain has even bigger plans for the city? 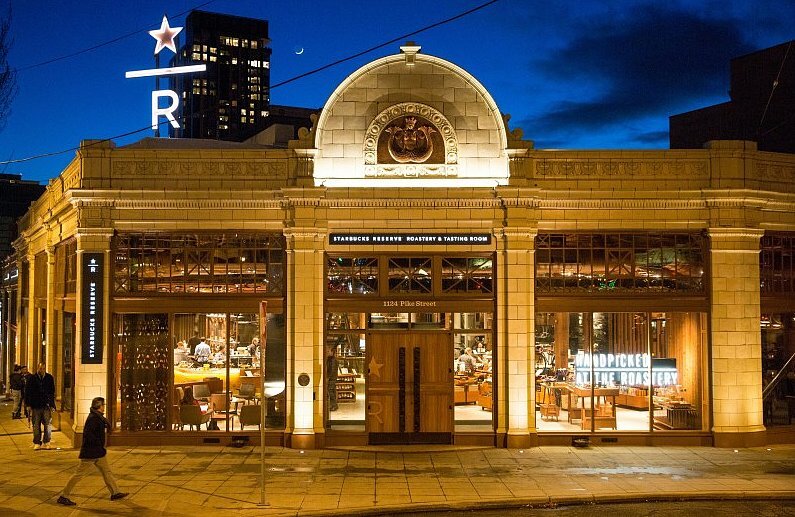 News outlets like Grub Street reported that Starbucks has begun searching for the perfect location to build a giant coffee center similar to Eataly, the mega Italian marketplace that’s home to restaurants, food counters, and bakeries. 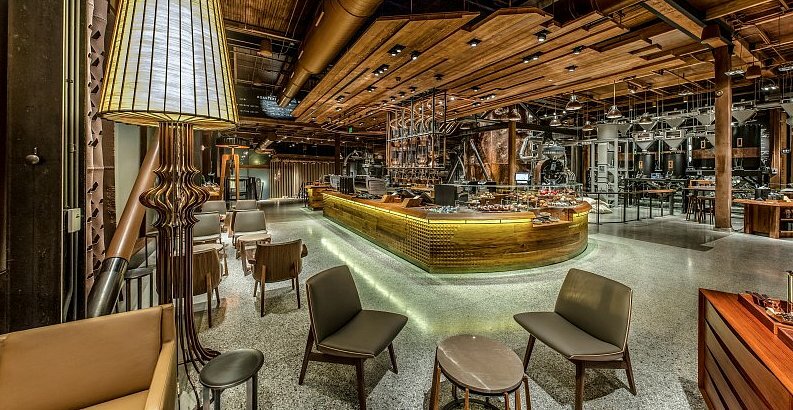 When we reached out to Starbucks in February, its spokesperson said that the news is purely “speculative” and that “Starbucks doesn’t comment on rumors or speculation.” Today, the company has confirmed plans to open a roastery in the Meatpacking District of NYC (61 Ninth Ave. to be exact) in 2018.